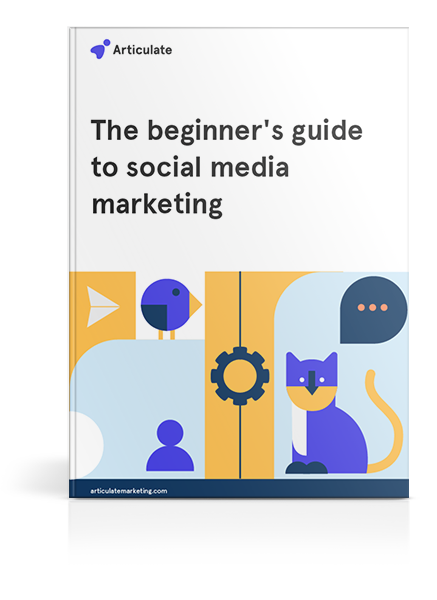 Create a successful social media strategy with our quick and simple beginner's guide. Having the right social media strategy is an important aspect of your business: 83 percent of marketers would agree. Discover how you can convert more leads and attract more followers. LinkedIn, Twitter, Facebook, YouTube... the list of social media platforms is forever growing. In this guide, learn which platform is best for your business. On Twitter, you get 280 characters to play with. On Facebook, the world is your oyster. Learn how to produce eye-catching content for your social media platforms, from groovy illustrations to short and snappy copy that attracts attention. Learn the best times to share social media posts for high engagement, and how often you should be posting on each platform.